Anybody who is free on Monday 3rd September at 12 o’clock will have a chance to see the latest film by reknowned Polish director Paweł Pawlikowski who won an Oscar for his film ‘Ida’. His newest film ‘Cold War’ (‘Zimna wojna’) tells the story of two Polish artists who fall in love with each other. 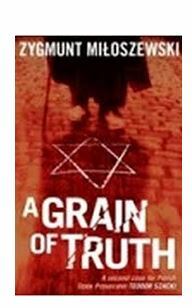 The background to their struggle are the events in 50s in Poland, Berlin, Yugoslavia and Paris. 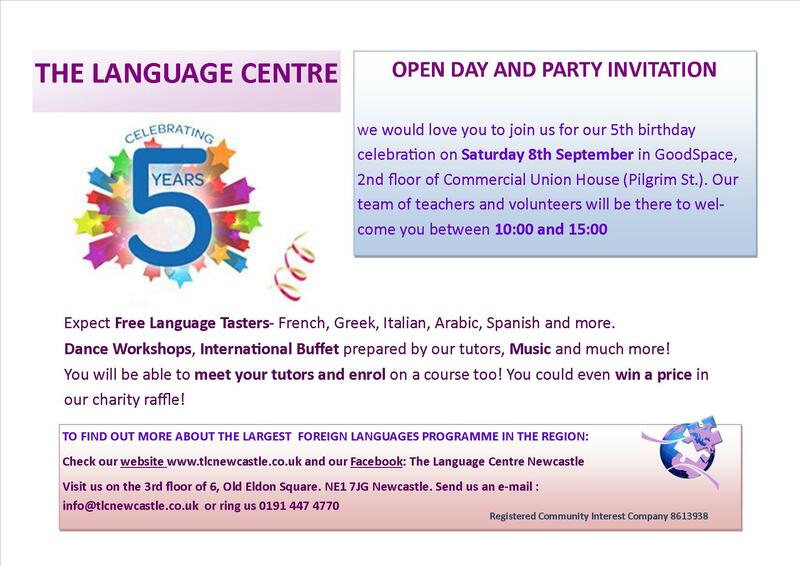 The Language Centre is celebrating its 5th birthday! For the last 5 years Polish language courses in Newcastle have been running as part of The Language Centre. To celebrate the success of this independent language school, we are throwing a party! We will have free language taster sessions, including a Polish language session at 1pm, free international buffet, dance workshops, music and much more. We’ll have a charity raffle too! Saturday 8th September at Commercial Union House, 39 Pilgrim Street, Newcastle upon Tyne, NE1 6QE. Available for another 3 weeks only! Don’t miss out!